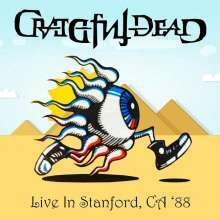 Der Artikel Grateful Dead: Live In Stanford, CA '88 (180g) (Limited-Numbered-Edition) (Colored Vinyl) wurde in den Warenkorb gelegt. 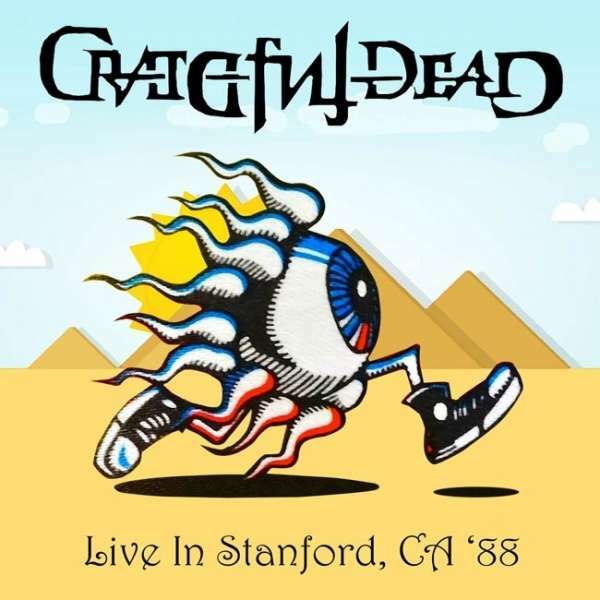 Grateful Dead, live at the Frost Amphitheater, Stanford, CA on April 30th 1988. Having weathered numerous storms, in 1988 the Dead were in superb shape, buoyed by their hit »In The Dark« LP and an album and tour with Bob Dylan. Their vigorous shows in this period have become the stuff of legend, typified by the superb performance captured on this triple LP release, which broadcast on KZSU-FM. Taking in a cross-section of the material from their decades-long career, it’s presented here with background notes and images. Bewerte hier den Vinyl Release. Preis-Leistung ist einfach Top. Gefütterte Innenhüllen, Poster Tripple Gatefold. Da stimmt alles. Das Konzert selbst macht Spaß. Wenn auch sound-technisch nicht ihr bestes. Aber eben auch nicht schlecht! !